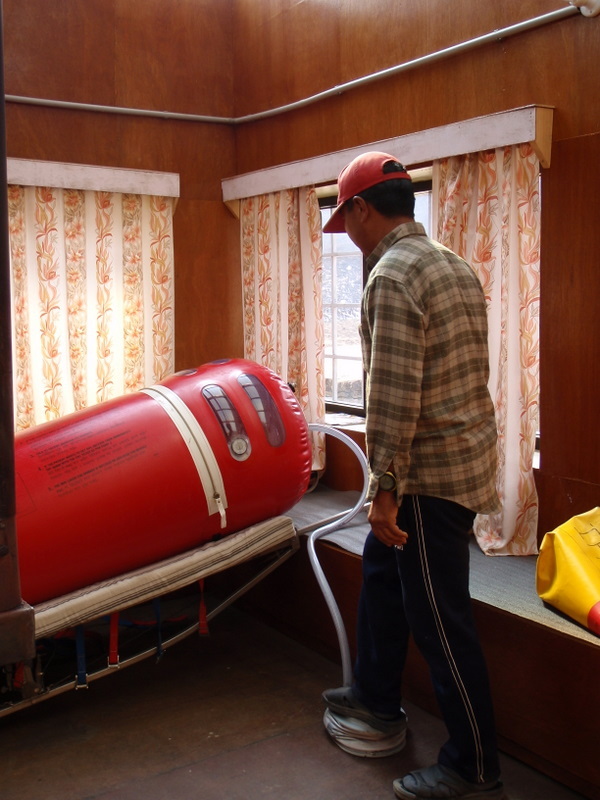 This course is suitable for people working or travelling outside the United Kingdom such as expedition leaders, researchers, NGO staff and journalists. 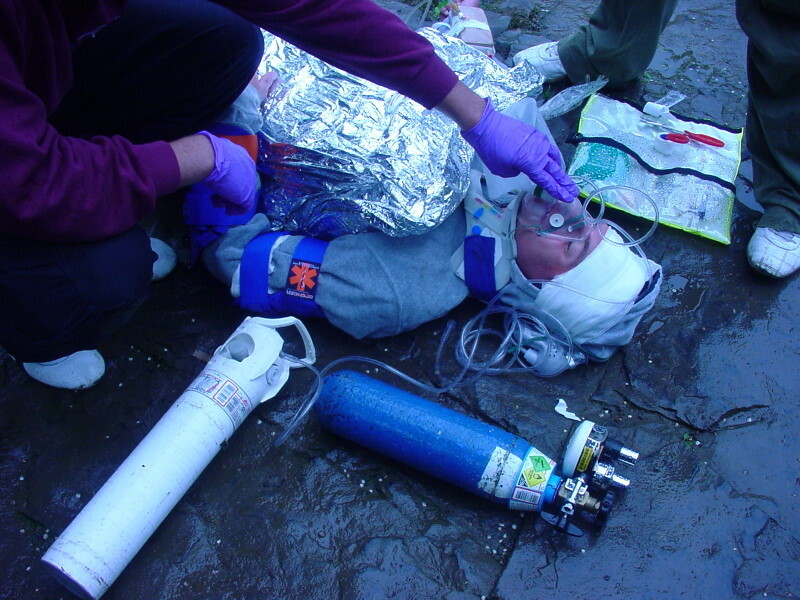 The first two days develop competencies in first aid where help may be delayed. A set of procedures are taught that can be adapted to suit any event or environment giving participants a structure to work to. This will ensure participants feel confident to deal with an incident in a remote or wilderness environment where help is delayed. There are discounts for group bookings allowing people to have flexibility on dates to attend as individuals or as a group: course credits have no expiry date. Please contact 01433 621484 for further details on group bookings. The third day covers mini-modules, skills and understanding in specific areas. 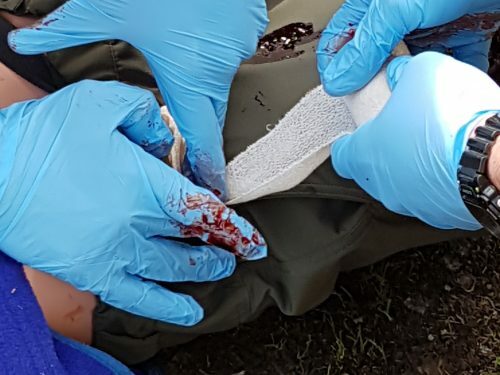 This course includes Wilderness First Aid 24hr certification that is valid for three years and will validate most National Governing Body Awards and is accepted by major expedition companies, plus exposure to current best practice and equipment. All participants receive a robust waterproof manual written specifically for this course. 1 You can complete the Expedition Leader 24 hour course in one block by selecting dates on the calendar below. 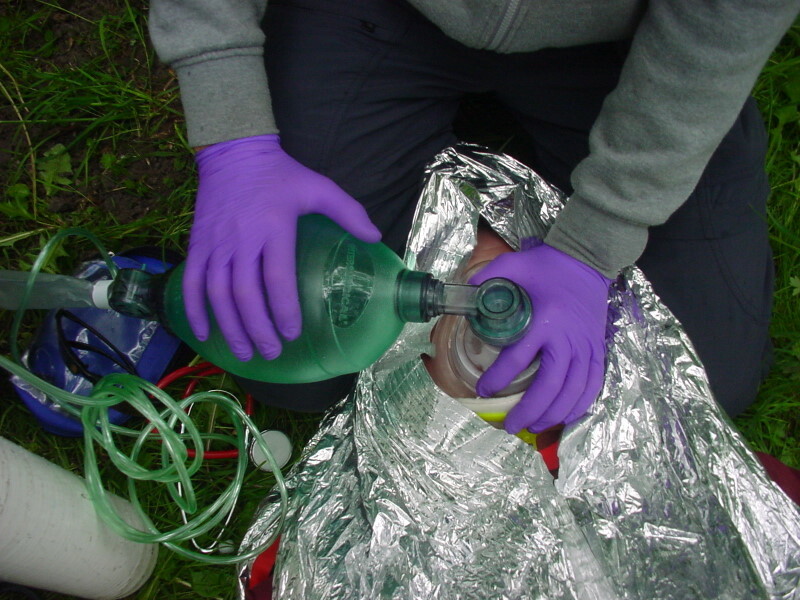 2 Attend the High Peak Wilderness First Aid 16hr course by clicking here. Then add Module 3 by clicking here. This course is made up of three modules. 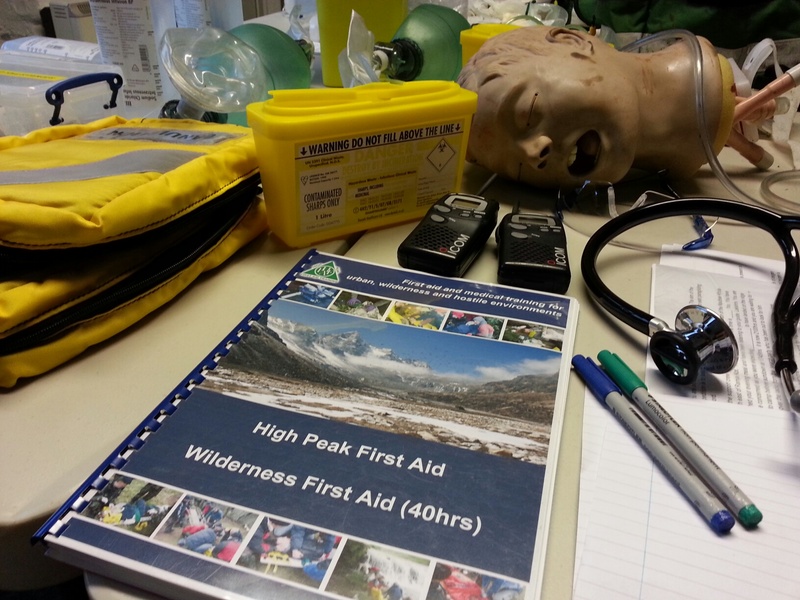 The first two days of this course are the same syllabus as for the High Peak Wilderness First Aid 16hr course. You can view the syllabus by clicking here. This module is divided into 5 sub modules.